The re-discovered wallows of the re-introduced bison. 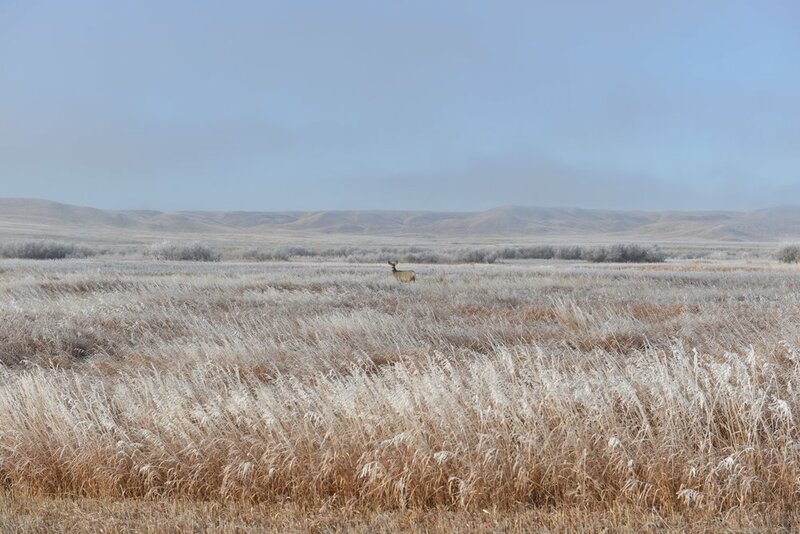 The North American prairie grassland is one of the continent’s most altered landscapes, yet there are areas remaining where it exists as it did centuries ago: southern Saskatchewan and Alberta, and the northern Dakotas and Montana. 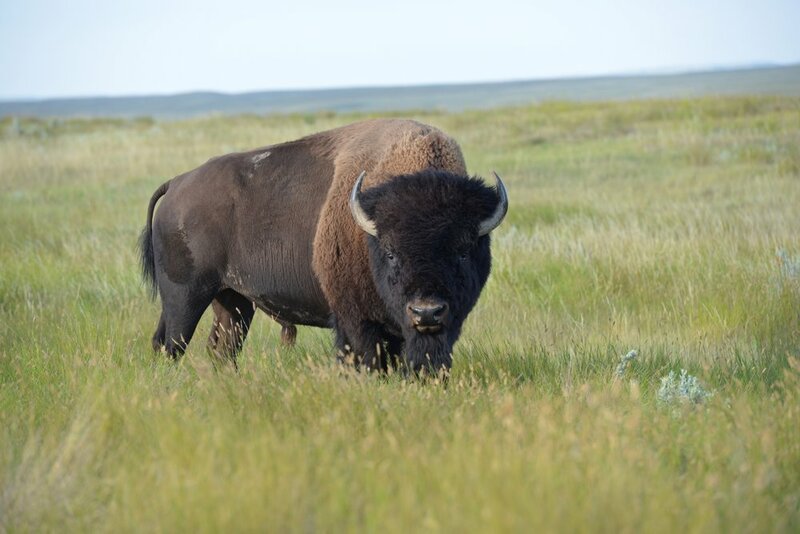 Recently, bison have been reintroduced to Saskatchewan’s Grasslands National Park and are prospering. Using the story of these returning buffalo as a poetic guide, Grasslands examines North American grasslands as a natural habitat. It brings its endemic plant and animal species to the fore and discusses issues around this ecosystem’s livelihood. 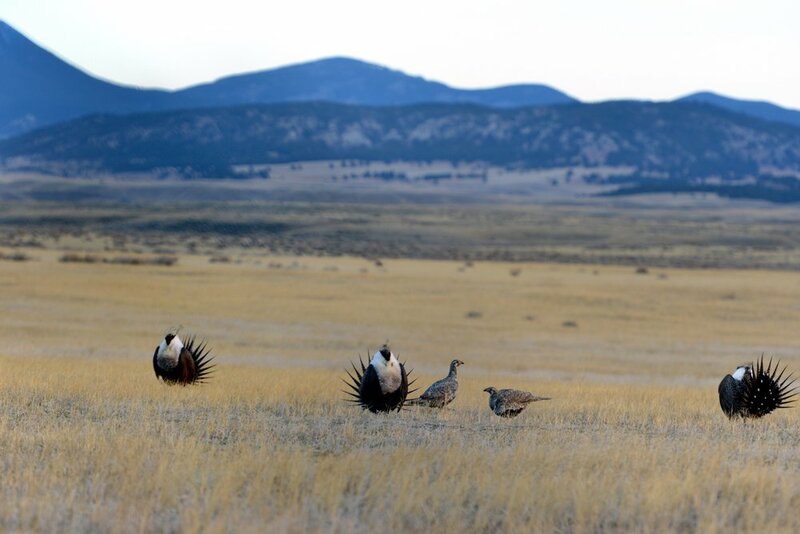 Through the rubric of First People’s, conservationist’s, and rancher’s traditions in the grasslands, we learn what it means to live and work respectfully in such a unique and fragile environment.